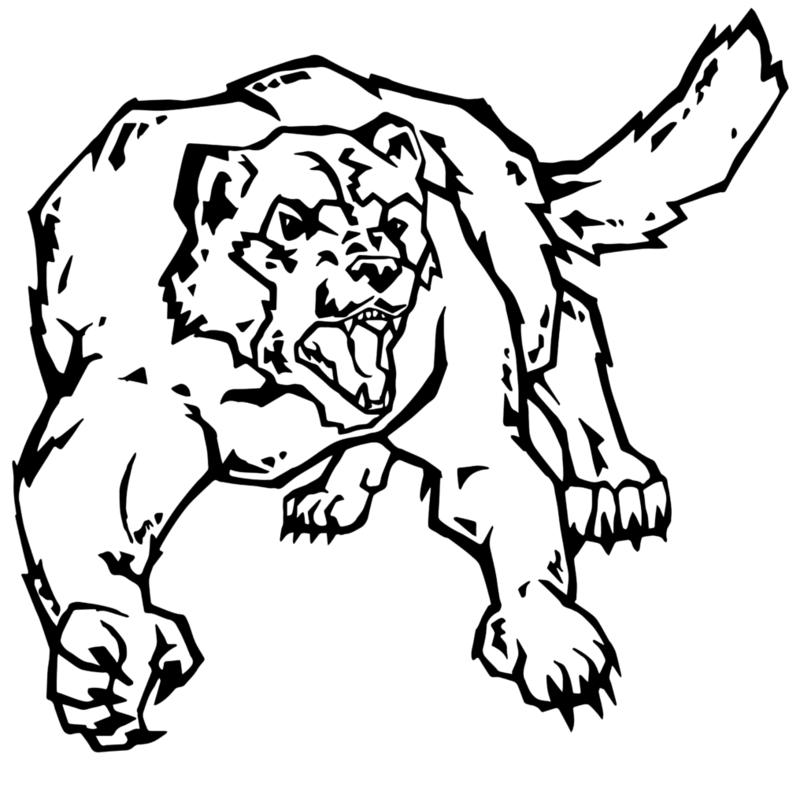 On My Block Directed by Lauren Iungerich, Crazy Cat Lady Productions, 2018. Netflix. The story takes place in South Central Los Angeles, a multi-ethnic neighborhood brimming with criminal activity, riveting festivities, and the calamities of living in L.A. Orbiting around the lives of four high school freshmen — who have grown close in the past summer — the show encapsulates the numerous obstacles of adolescents and forwards a message of representation. It’s a clear portrayal of Hispanic and black culture, and it’s no surprise that the show progressed into a cherished drama by audiences. Just after one viewing, the show commands your attention and prompts you to plunge deeper into the characters and their personal dilemmas. It crafts an ambiance of romance, comedy, and triumph with only ten episodes in the first season. Currently, the conversation of a more diverse Hollywood is a perpetual challenge against the systemic oppression that has seized opportunities from black and brown actors. 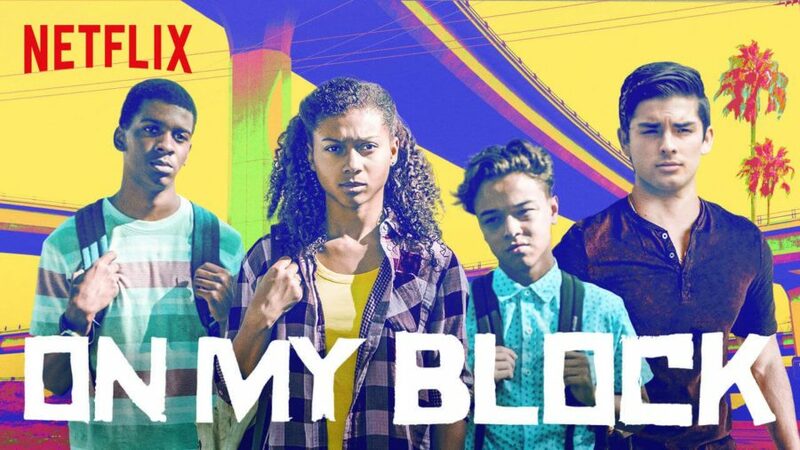 “On My Block” proudly exhibits a cast filled with minority talent, and displays an accurate depiction of growing up. Just after watching one episode, the show created stars out of the cast and garnered attention everywhere. In the concluding scene of the first season, “On My Block” astonishes fans as it leaves us questioning the future of our beloved characters; testing the balance of the show to have us pondering: Is Ruby dead? Netflix has picked up “On My Block” for another season and it will return in 2019.